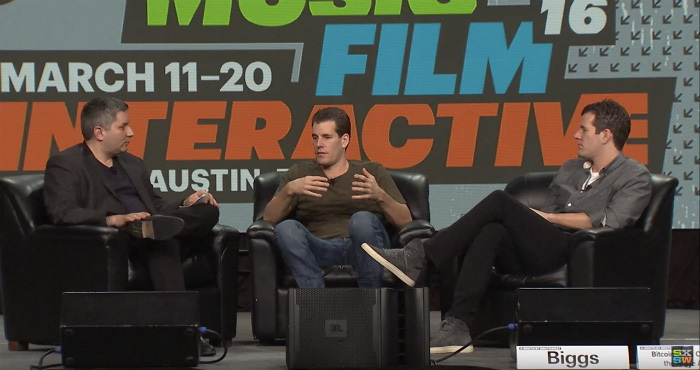 During a recent interview with Freemit CEO John Biggs at SXSW Interactive 2016, the Winklevoss Twins were asked about the use of bitcoin by criminals. 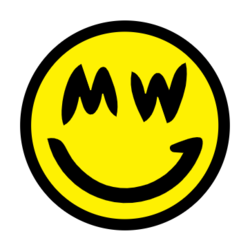 While many in the general public still see bitcoin as some sort of anonymous digital currency that can be used for money laundering, the reality is that every on-chain transaction is posted on the public ledger. 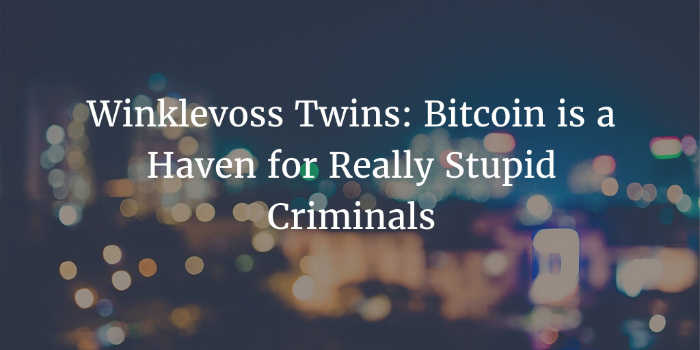 For this reason, the Winklevoss Twins do not think it would be wise for anyone to use bitcoin for illicit activity. To Tyler Winklevoss’s point, some regulators have touted blockchain technology’s ability to improve transparency in the traditional financial system. 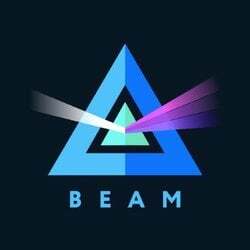 This increase in transparency occurs because, in a blockchain-powered world, the ledger of all transactions is distributed to multiple parties rather than being held by a single bank or financial institution. While it’s true that the Bitcoin blockchain is mostly transparent right now, it’s important to note that privacy-related improvements are currently in the works. JoinMarket is essentially a market for mixing bitcoin transactions. Holders of bitcoin can earn a return on their savings -- in a manner similar to a traditional savings account at a bank -- for allowing other users to mix their outputs together. Confidential Transactions is another privacy-enhancing feature that could soon be found on the Bitcoin blockchain. This privacy improvement is currently under development by Blockstream, and it allows users to hide the amounts associated with their bitcoin transactions. The combination of JoinMarket with Confidential Transactions could be one of the first major steps forward in obscuring all of the publicly available data that is currently found on the blockchain.